Cycle Trails at Radnor Forest (NRW)01547 528753workCycle RouteCycling is a great way to discover the hidden beauty of the Radnor Forest, on the Wales / England border. Exciting off road cycle routes at Radnor Forest include two main trails: the 5-mile (8km), "Easy" grade Rhiw Pool Trail and the 10-mile (16km) "Moderate to Strenuous" Black Mixen Trail. 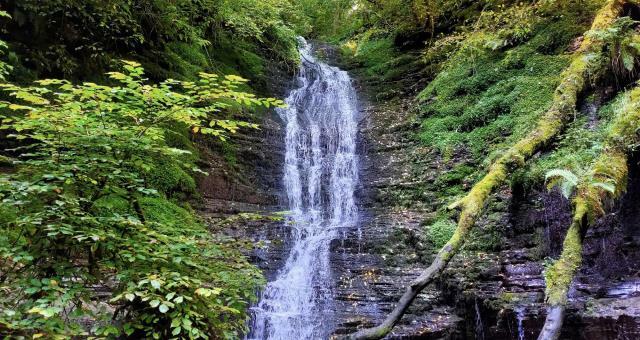 Cycling is a great way to discover the hidden beauty of the Radnor Forest, on the Wales / England border.